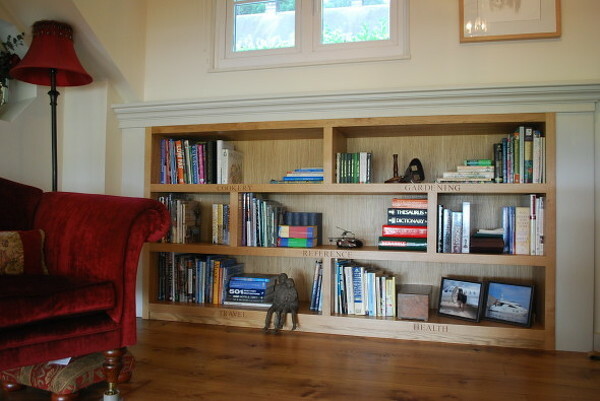 In addition to larger projects, D.G. 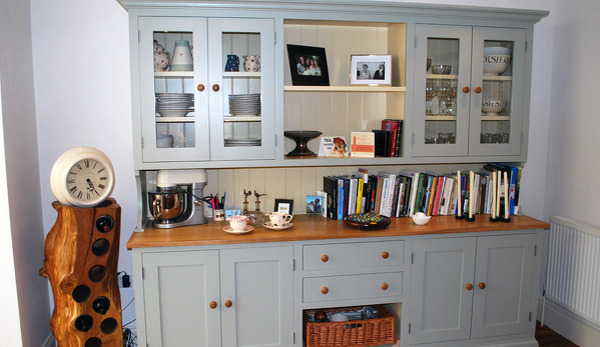 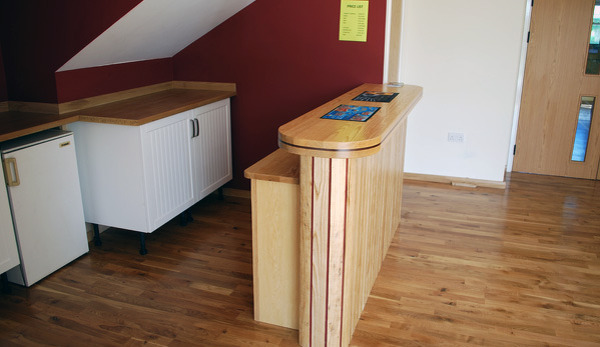 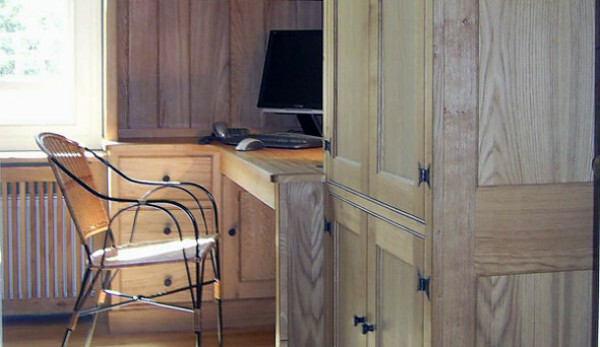 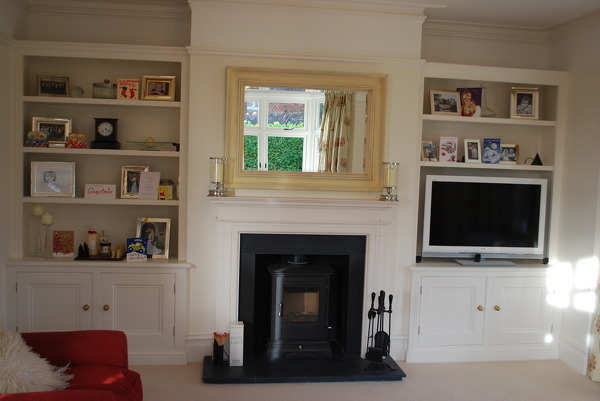 Clifton & Son can, by careful and personal consultation, design and advise on any cabinetry you may require. 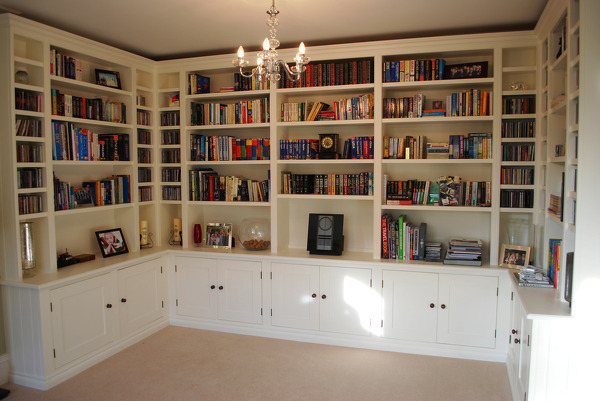 We have successfully designed and installed wardrobes and dressing rooms, book cases and display cabinets, dining table and seating arrangements, boot rooms and wall-panelling in a variety of styles and finishes.